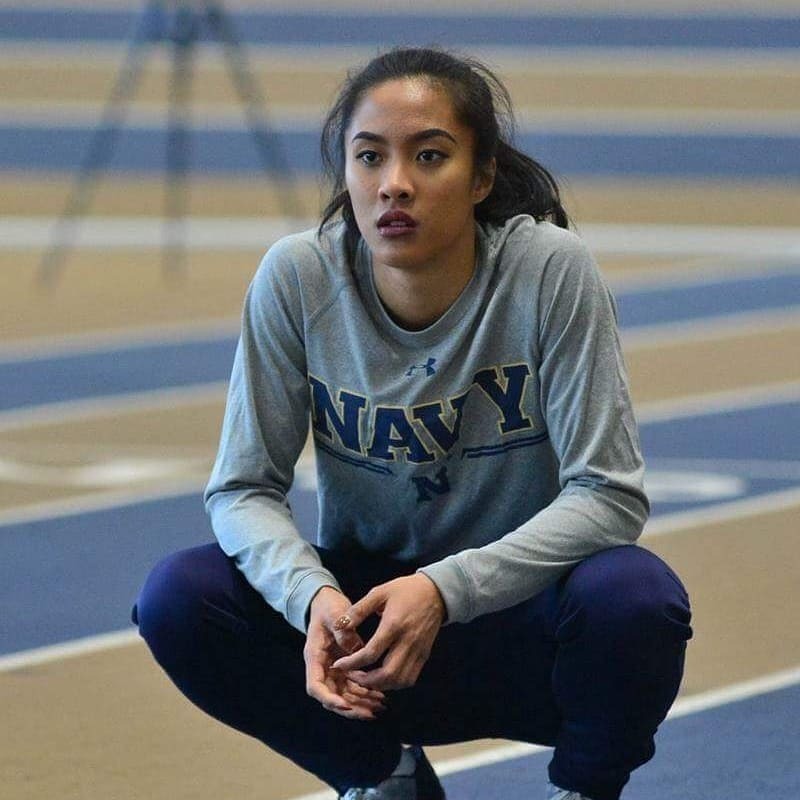 Guam’s fastest female unofficially broke her own 100 meter record with a time of 12.06 seconds and later broke Navy’s 4 x 100 team relay with a time of 46.63 seconds. Tugade was the third leg in the Navy relay team. She was first in the 100 meter sprint, sixth in the 200 meter sprint (25.52) and first in the relay at their meet held over the weekend. And the season has only begun! The meet, called the Ross and Sharon Irwin Point Loma Invitational, was the second meet of the season and was held at Point Loma Nazarene University in San Diego, California. @ Point Loma, San Diego.